We are so blessed in Windsor to have this news. 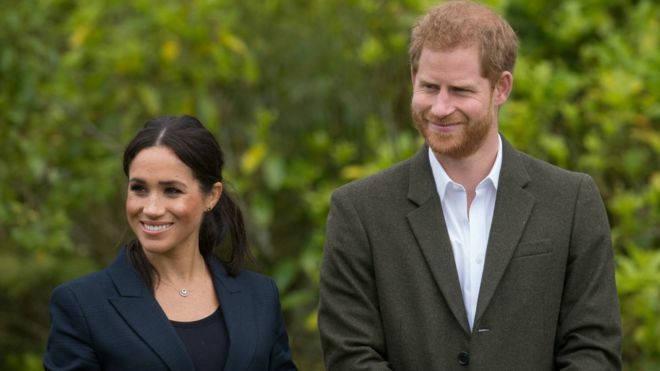 Harry and Meghan are to move in to Windsor. It is thought this will be done in the spring of 2019.